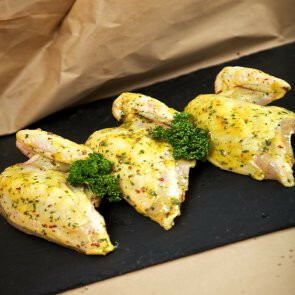 Chicken is sometimes considered the most overplayed meal around, which results in boredom when preparing it — and lack of creativity. 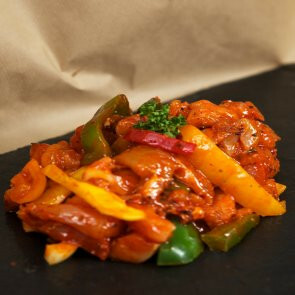 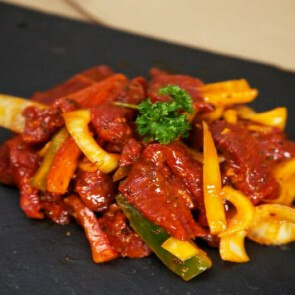 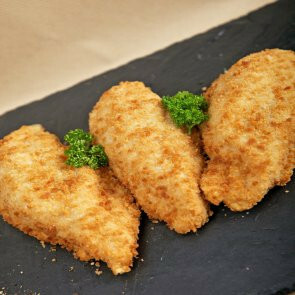 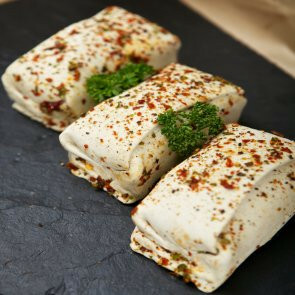 But in truth – chicken is the most versatile and can be creatively infused with many different flavors. 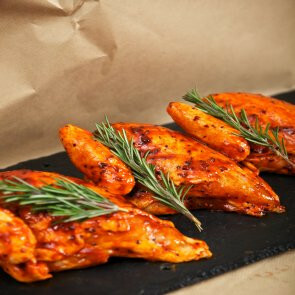 Chicken recipes are in abundance on the internet — chicken wings, chicken breast, grilled chicken, whatever you fancy there are a bazillion recipes for it. 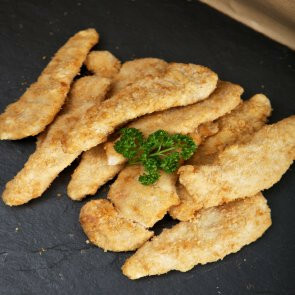 The good thing about chicken is that you can eat it at every meal, it can be a snack, a main or a side. 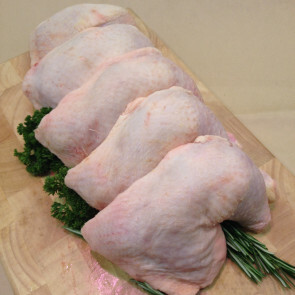 It’s very healthy for you, isn’t terribly expensive, and is available almost anywhere. 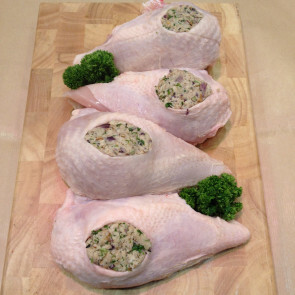 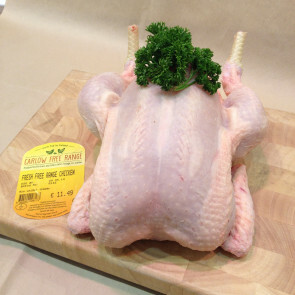 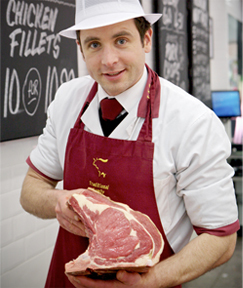 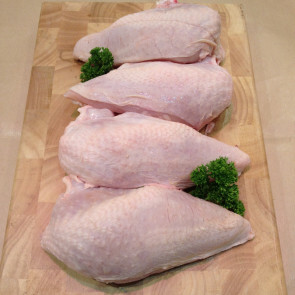 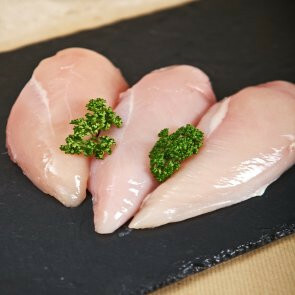 This Free range, corn fed chicken is very popular in the shop. 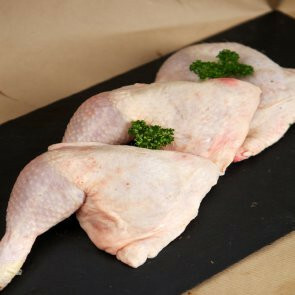 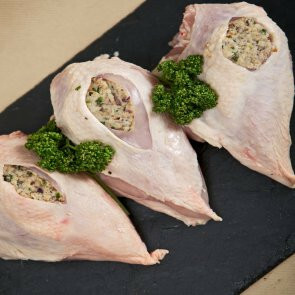 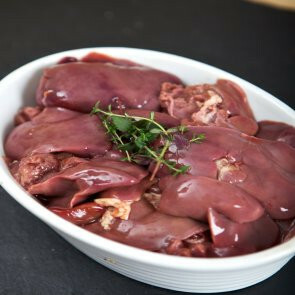 The distinctive colour and taste of Game Farm Cornfed Chicken results from their specialized grain diet. 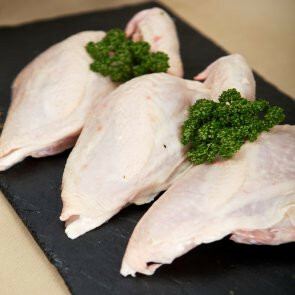 This diet gives the birds their golden colour and succulent flavour. 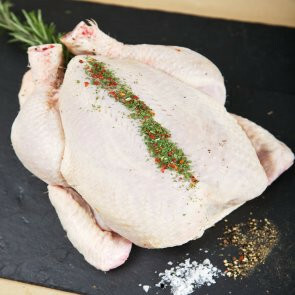 Try Adrian's Spatchcock Chicken Recipe.